Pipe bending services are seeing continued demand with all signs pointing to further global growth over the next few years. Fabricators in the know employ an automated pipe bender to ensure high-quality, a solid value and a fast completion pace. Axenics purchased a Horn Metric TBRE Hybrid CNC Bender a couple years ago, and the machine has gotten more and more use over time, with jobs nearing capacity at this time. We consider the CNC bender to be a wise alternative to pipe welding or manual pipe bending. Our pipe bender eliminates the need for welds and joints, which can be important when dealing with piping for the medical device industry. 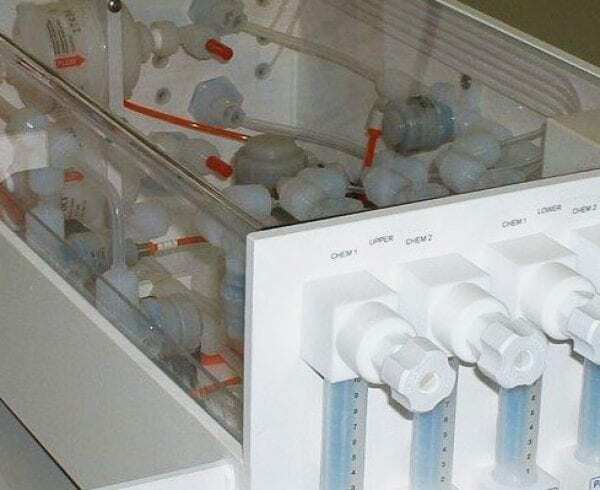 Caustic chemicals can cause metal pipe to corrode, whereas Axenics offers plastics that can transport a variety of liquids without the risk of contamination. Consistency is another plus for using a bender for your piping kits. You can expect identical, high-quality results time and time again, with accurate bends for every pipe. 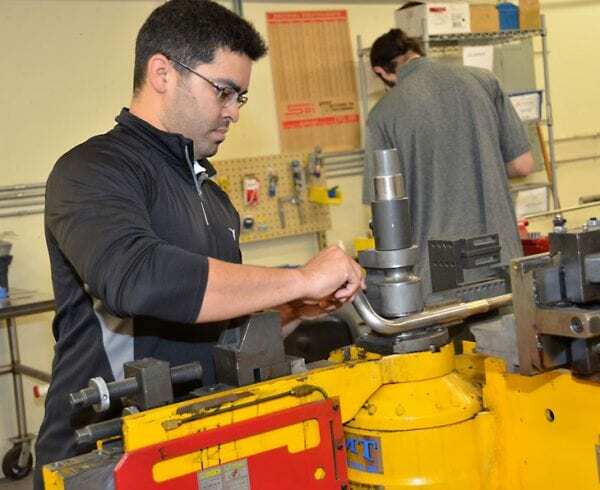 Our CNC bender operator will also make sure the pipe bend radii is to your exact specifications. 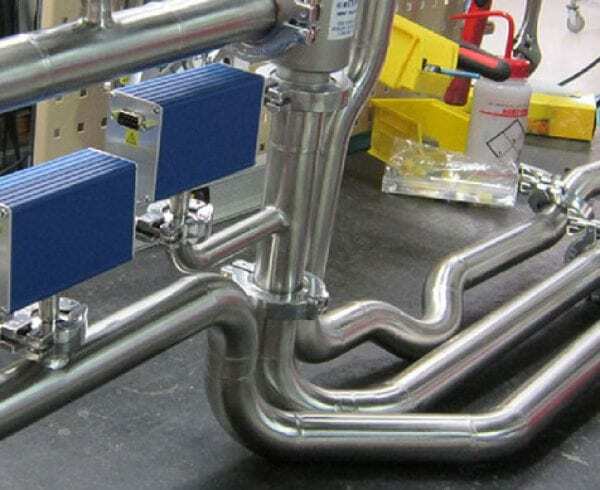 The possibility of defects in your piping kits is greatly diminished by using the CNC bender. Plus, by not having welds or joints as part of the finished piping, leaks are not a problem. 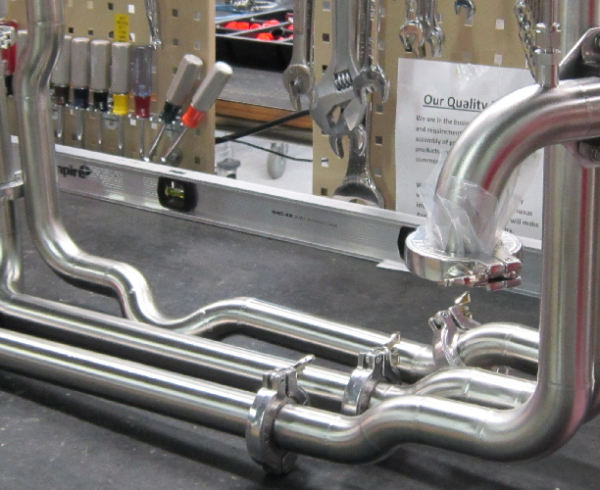 As the CNC bender is a highly-automated, computer-controlled instrument, you’re not paying for a team of welders to complete your piping kits. The bender is able to perform nearly any bend required – from ¼ inch to 2 inches — and can complete the bends at a faster pace than human hands. Money will also be saved by eliminating the need to purchase joints and fixtures, which can be costly, depending on the size of your piping and the number of bends required. 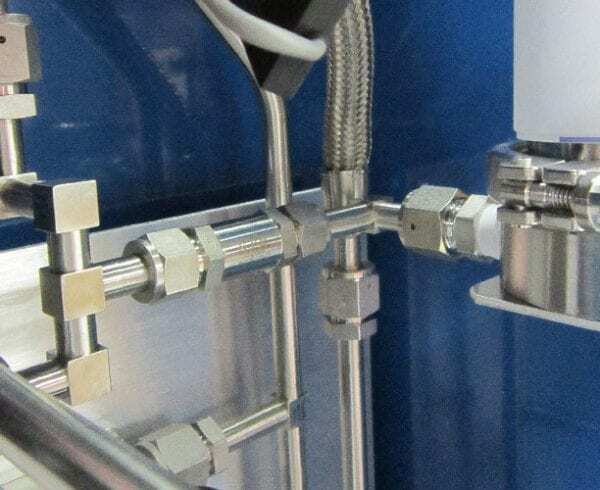 The high accuracy of the CNC bender means that the first run of pipes is nearly-guaranteed to be the final product, without the need to fix welds that would have been performed manually. Axenics takes pride in the speed of our pipe bending services, knowing that the computerized bender is ready to take on large jobs without the needs for breaks. By not requiring welds or other fixtures to finalize your piping kits, they will last longer as well, saving you money and time, considering you won’t need replacements or repairs. The Horn Metric TBRE Hybrid CNC bender that we use remains one of the most-popular bending machines in the country, because it is so versatile and the end results are perfect. 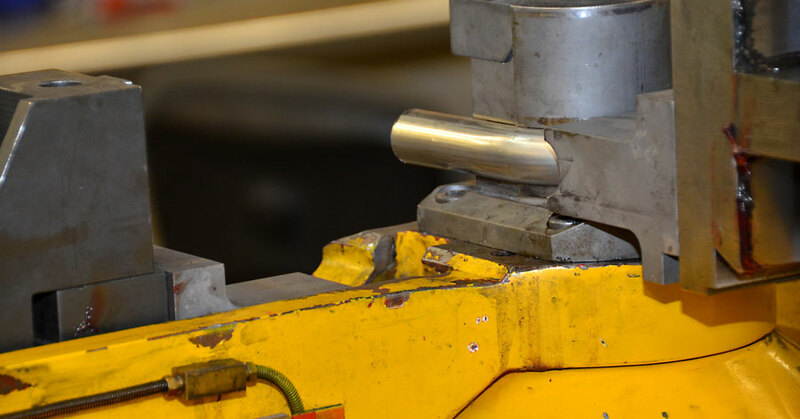 That said, using the CNC bender is not ideal for every project, which is why Axenics offers manual bending services as well as joint welding from our team of experts who have been performing pipe bending services for more than 30 years.